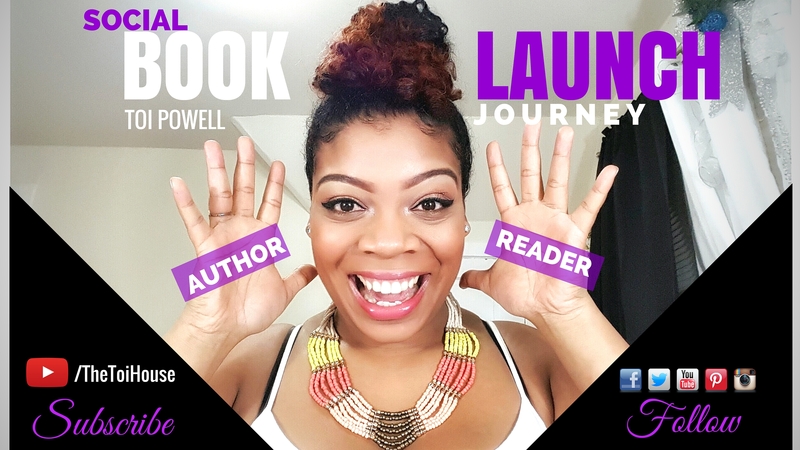 If you’ve subscribed to be part of this amazing, fun & FREE book Launch collaboration, this is for you! If you haven’t, SIGN UP HERE to join us in a unique author to reader social collaboration! The fun is just beginning. You have no clue what’s in store! Congratulations! You’ve made it this far and by doing so are joining so many other people like you who want to take part in launching our book together! You have no idea what this book is about or why I wrote it. Great! That’s what makes this so much fun! You find out as you go along, meanwhile you are helping me publish this book through your amazing feedback, voting and participation. Sign up below, follow me on social networks (yes, I’ll follow back!) and participate in this exclusive book launching process designed specifically for you! This is OUR book now! Let’s get ready to launch! Find a list of exclusive behind the scenes info from me below.